Are You Overwhelmed with Your Photos? What if your photos could finally be organized like you’ve always wanted them to be? Would it give you peace of mind to know that your photos are safely backed up? Imagine all your photos organized in one place, easily searchable and backed up! This is where we can help! 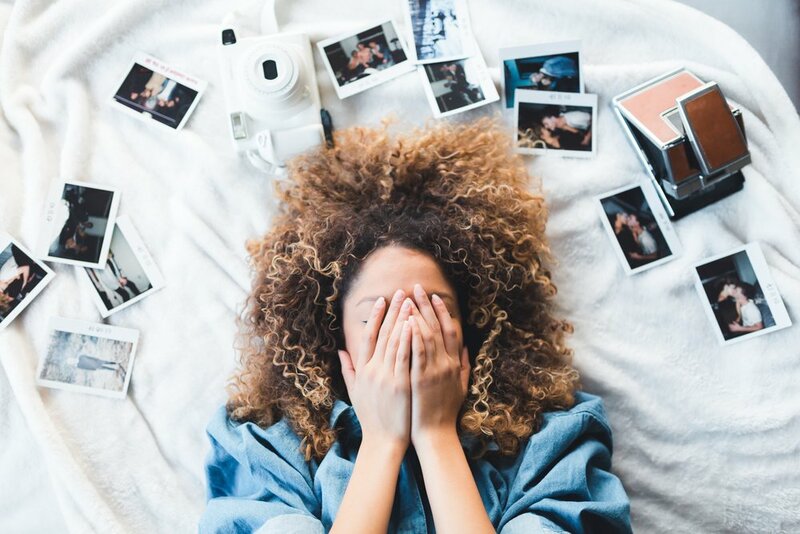 At Infinity Photo Solutions, LLC, our goal is to help you gain control, and eliminate the stress and guilt caused by having thousands of pictures scattered among your memory cards and digital devices or hiding in boxes and drawers. We offer a variety of personalized services and solutions to help you organize and share your photos in a meaningful way. It is our joy and privilege to help you get your photos organized and back into your life! Contact Us Today For A Complimentary Photo Organizing Consultation! Sandra Williams is a Certified Photo Organizer by the Association of Personal Photo Organizers (APPO). Being certified means Sandra has taken the time and commitment to acquire the best knowledge and training in the industry and holds herself to the highest ethical standards for service and practice. Sandra is also a Certified Mylio Partner, indicating she has achieved a high level of knowledge and experience with the Mylio photo organizing and management application. Disclaimer: Third-party links on this website are affiliate links, which means that Infinity Photo Solutions will receive a commission (at no extra cost to you) should you choose to make a purchase. © 2018 Infinity Photo Solutions, LLC. All rights reserved.